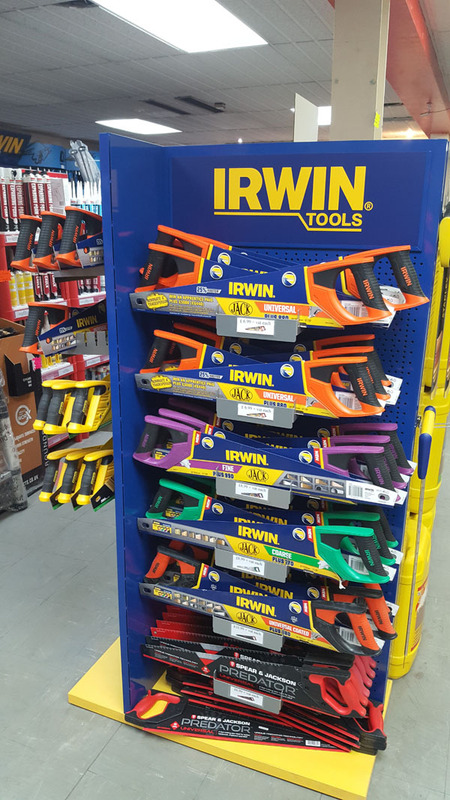 We stock various tools. 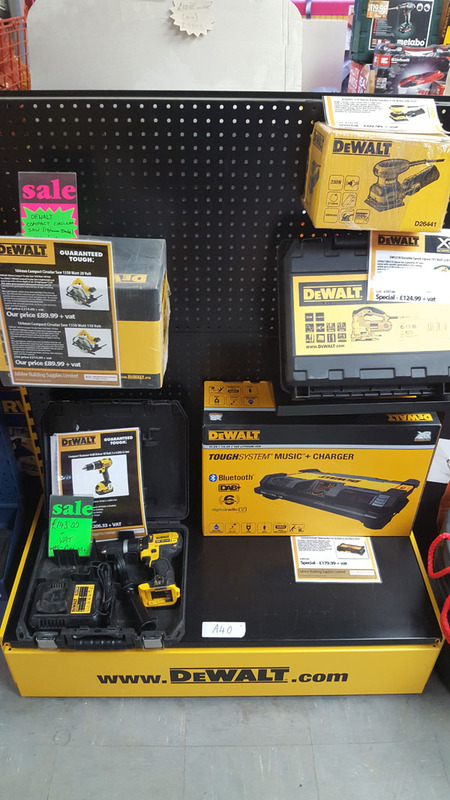 From hand tools such as Irwin saws, to a small selection of power tools from Dewalt. There are so many tools for so many big and small jobs, that we dont have room to keep them all, but we can order in tools for next day delivery so you dont have to wait too long, to finish that job. Stanley too name a few.